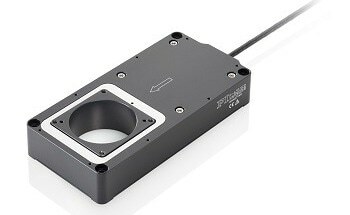 The M-122 palm-top-sized translation stage integrates small dimensions, high speeds and very high accuracy at a competitive price. 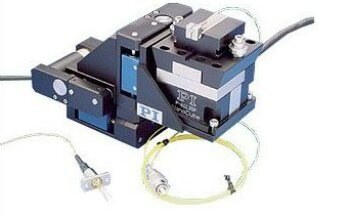 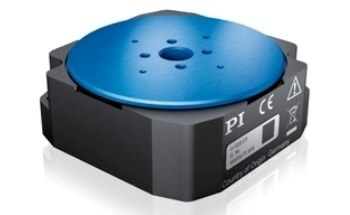 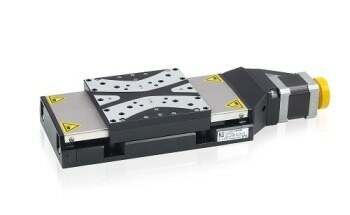 It features a space-saving, folded drive train with the servo motor and drive screw side-by-side. 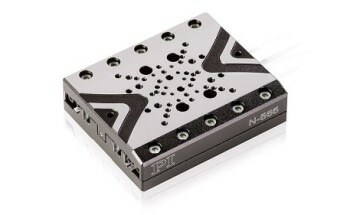 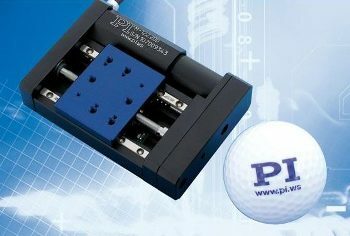 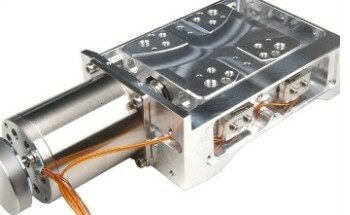 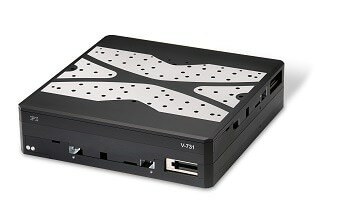 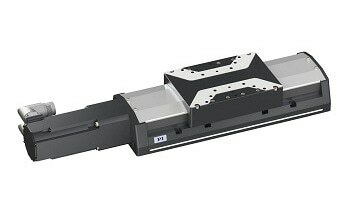 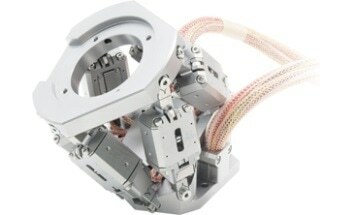 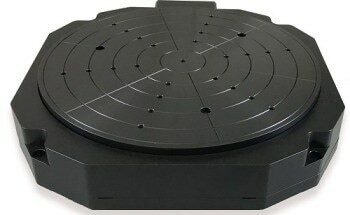 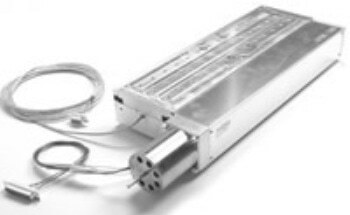 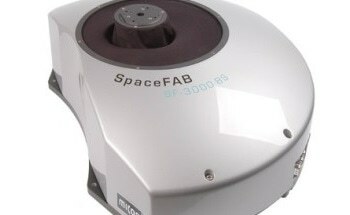 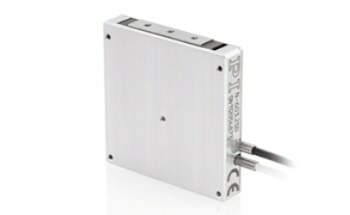 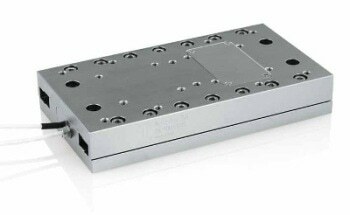 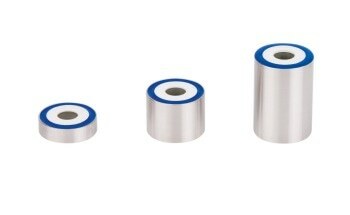 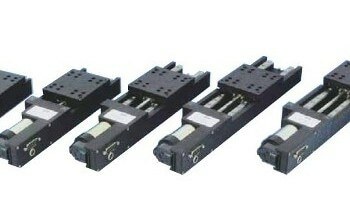 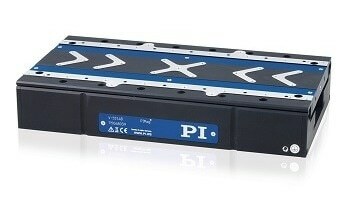 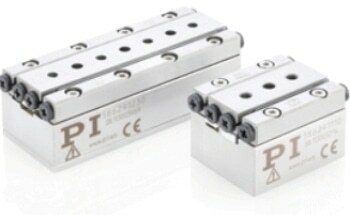 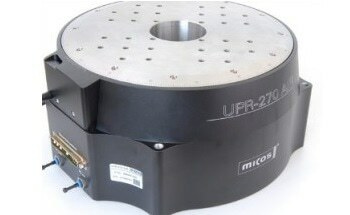 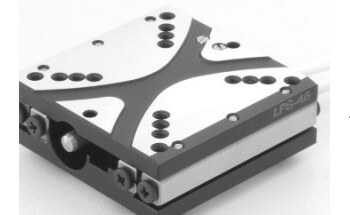 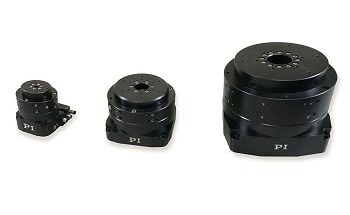 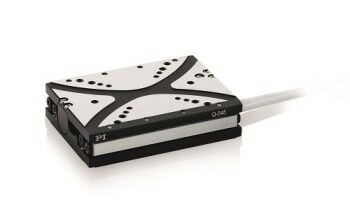 Equipped with a non-contacting optical linear encoder and a preloaded, precision-ground, ball-screw, these stages can provide much higher accuracy and better repeatability than conventional stepper motor stages or rotary encoder-equipped servo motor stages. 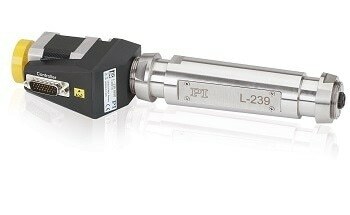 Due to its low-friction, the backlash-free ball screw yields significantly higher mechanical efficiency than leadscrews, and allows maintenance-free, high duty-cycle operation at high velocities up to 20 mm/sec. 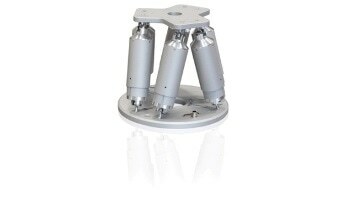 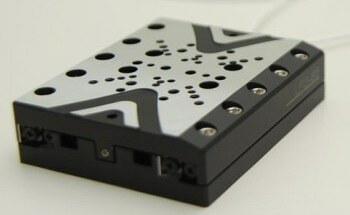 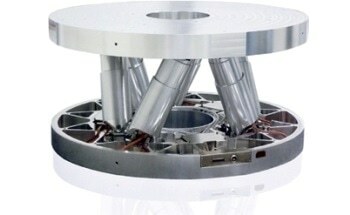 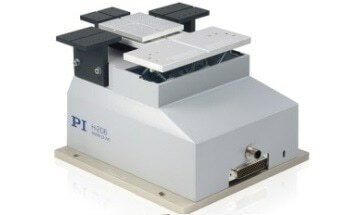 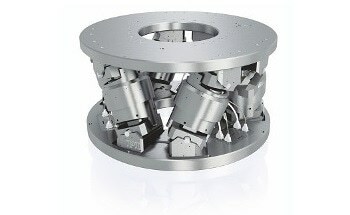 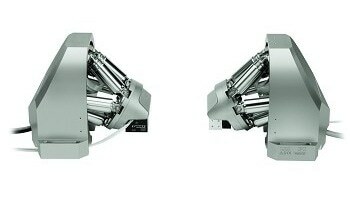 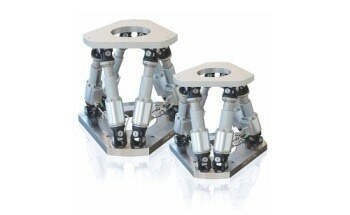 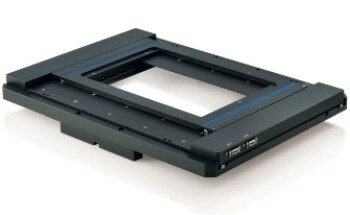 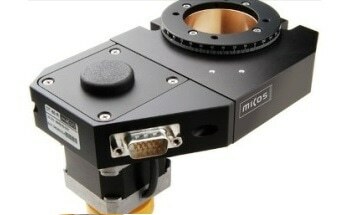 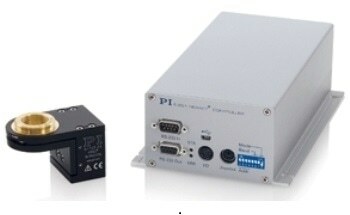 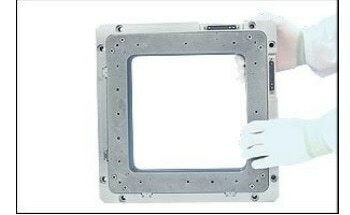 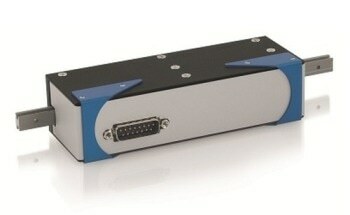 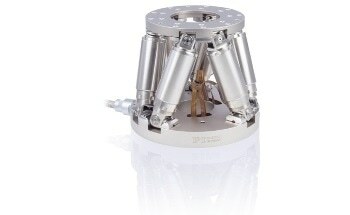 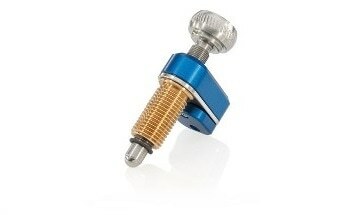 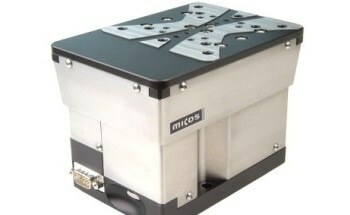 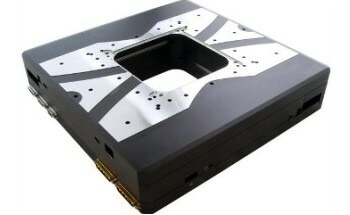 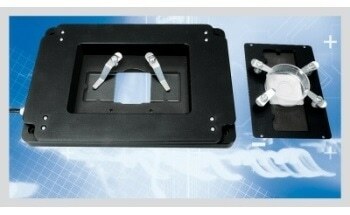 M-122 stages can be combined to very compact XY and XYZ systems. 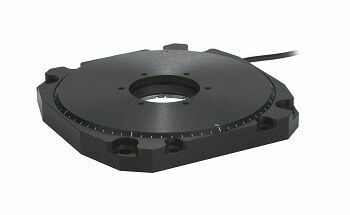 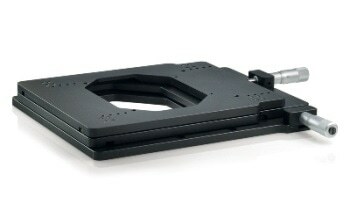 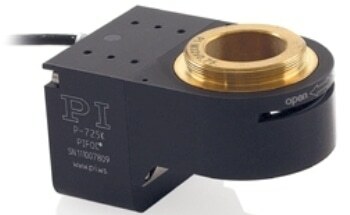 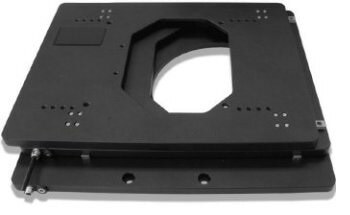 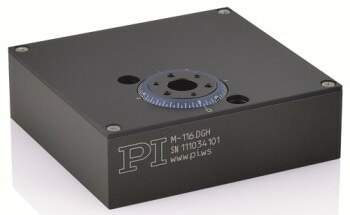 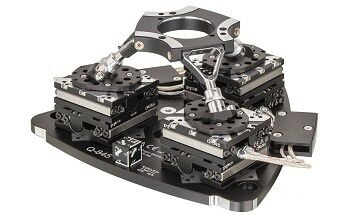 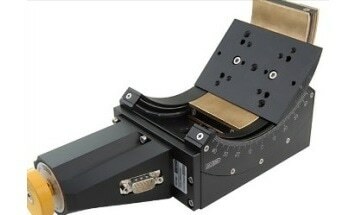 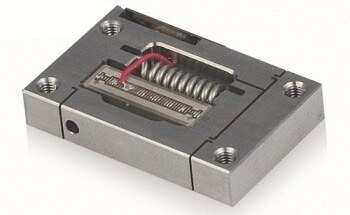 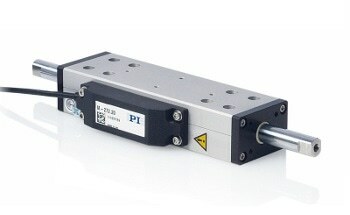 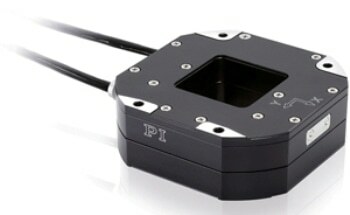 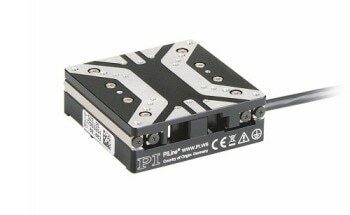 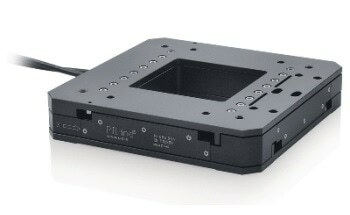 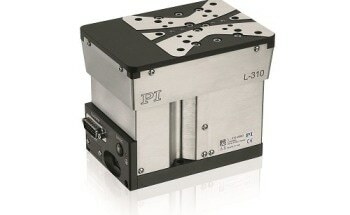 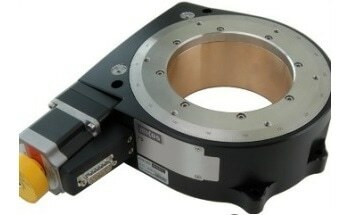 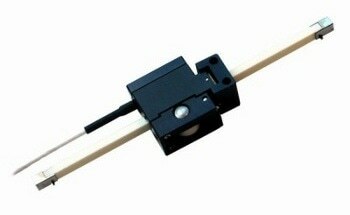 The M-122.AP1 mounting bracket is available to mount the Z-axis. 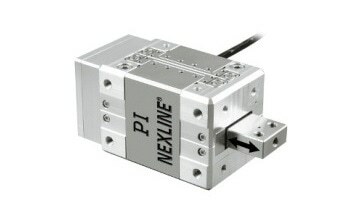 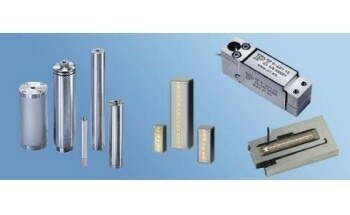 In order to protect the equipment non-contact Hall-effect limit and reference switches are installed. 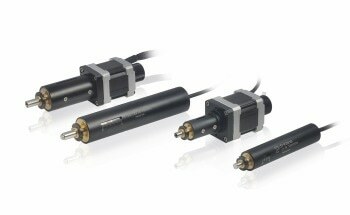 The direction-sensing reference switch supports advanced automation applications with high precision.